The Ooyala Flex Media Platform is an open and extensible video management solution that simplifies and streamlines the entire content supply chain, from production to profit, significantly reducing costs and complexity while increasing revenue. It seamlessly integrates with legacy solutions and is already being used by many of the world’s leading organizations offering entertainment, news and sports content, such as HBO, Turner and Arsenal Football Club. Ooyala’s flexible and configurable content supply chain platform resolves the multi-platform delivery needs of today’s content creators and distributors. The Ooyala Flex Media Platform has become the media factory of choice for innovative content owners worldwide. 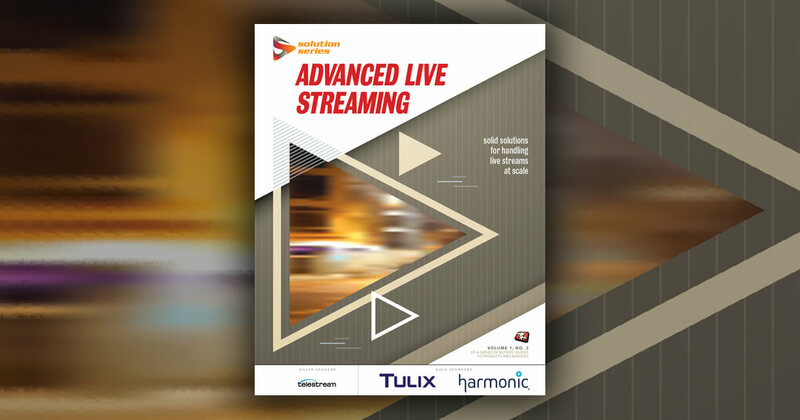 It orchestrates thousands of video workflows, manages assets and metadata across multiple systems, and analyzes bottlenecks within the entire content supply chain. The Ooyala Flex Media Platform utilizes open APIs to integrate with existing systems to provide a single source of truth for media, entertainment and sports companies.